Kate Parham Kordsmeier was born and raised in Georgia. Kate is a freelance writer whose work has appeared in more than 100 publications; she has also hosted food and travel videos for several shows. 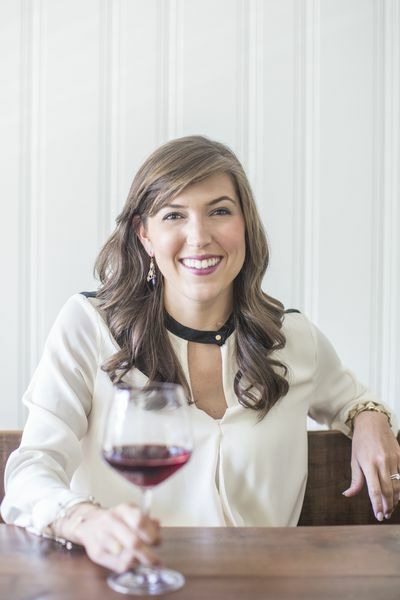 She wrote a cookbook and guide to Atlanta's restaurant scene, "Atlanta Chef's Table," and was the culinary expert for Georgia on my Mind, the state's official travel and tourism website. Kate Parham Kordsmeier is a former writer for TripSavvy, specializing in Atlanta-area travel. Her work has been published in USA Today, Travel + Leisure, Condé Nast Traveler, Delta Sky magazine, American Way, The Travel Channel, Wine Enthusiast, and The Washington Post, among others. She also develops recipes for Cooking Light, Fitness, and Shape magazines. Kate has hosted food and travel videos for CNN, Where Traveler, and Explore Georgia. She was the culinary expert for the state of Georgia's online travel and tourism site, and wrote the cookbook "Atlanta Chef's Table: Extraordinary Recipes from the Big Peach." Kate Parham Kordsmeier earned a journalism degree from Grady College of Journalism and Mass Communication at the University of Georgia, and a second bachelor's degree from UGA’s College of Family and Consumer Sciences. "Atlanta Chef's Table: Extraordinary Recipes from the Big Peach"